Human errors caused by a lack of standardised procedures and insufficient training are the major drivers of food waste in the manufacturing process, a new study has found. Their paper – “Importance of Sustainable Operations in Food Loss – Evidence from the Belgian food processing industry” – and findings have been published in the journal Annals of Operations Research. They found that human error accounted for 10.9% of all food waste, second only to the losses recorded as a result of product change – changing the food output of a manufacturing facility. Dr Manoj Dora of Brunel Business School, who led the study, said: “At most of the companies we went to, there was no standardisation of work or visual management in place. It’s a management issue. The researchers gathered data from a variety of companies, ranging from ready meal makers to drinks manufacturers. On average, the manufacturers suffer a loss of 1 tonne of food for every 35 tonnes they produce. One of the most interesting findings, said the researchers, was how unaware many manufacturers – particularly the smaller ones – were of how much food they were wasting. 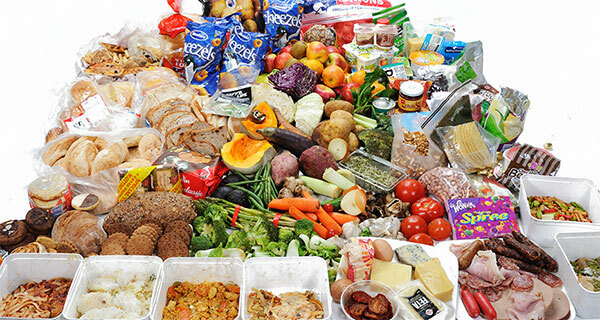 The study has been released as the UK government appoints its first food surplus and waste champion, in a move to curb the estimated 10.2 million tonnes of food which is wasted annually.